Let’s be honest – most “best golf course” lists are usually slanted toward a male audience. But ladies love the links, too. And women prefer those little “extras” before and after a round of golf – shopping possibilities, spas, nightlife options and more. We’ve asked GolfSmash for their take on the best female-friendly golf courses, and they’ve put together the following guest blog. 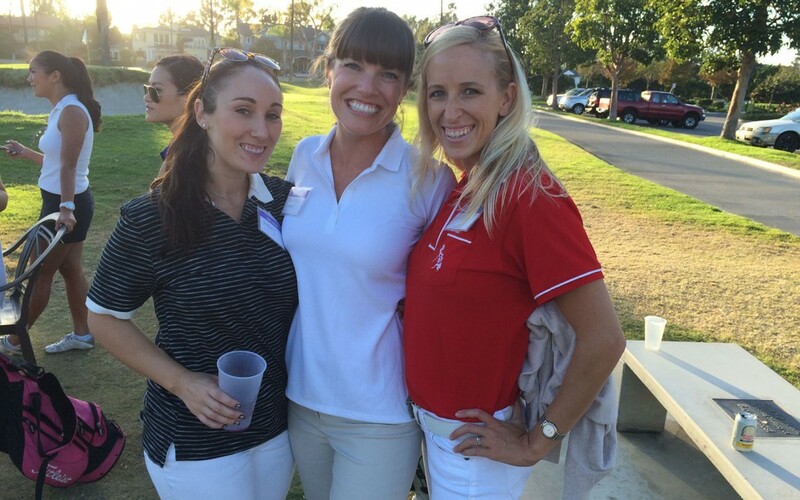 Each entry is geared toward golf fanatics, with a woman’s unique perspective. Golf is more popular with women than ever before. The game offers outdoor fun, beautiful course design and competitive play – and when those are combined with intriguing resort amenities and attractions, it’s easy to see why golf appeals to so many ladies. This popular and oh-so trendy course just north of Phoenix has Sonoran Desert vistas, challenging play and exclusive female-friendly instructional courses. And after a hard round or two, head over to The Golden Door Spa, which has authentic & inspired spa treatments, yoga & Pilates and even some Tai Chi classes. Hungry? The Bounders has delectable restaurant choices that embrace & celebrate Southwestern flair. Let’s do some island hopping. Widely regarded as one of Hawaii’s premier courses, the Wailea is an especially desirable destination for women. Polynesian accents and laid-back island attitude define the 54-hole course, which offers some of the best views imaginable. The course’s natural beauty is complemented by some man-made attractions, including the Shops at Wailea, an extravagant shopping center with jewelry shops, art galleries, eateries and more. The Turning Stone is all about relaxation. Three 18-hole courses are challenging, but that’s only half the fun. Unwind at the Lodge at Turning Stone. The lodge has massive patios and stately lakeside balconies. And at Skana Spa, select from an impressive assortment of invigorating treatments. Foodies also love the resort’s restaurant, called Wildflowers. One of SoCal’s best-kept secrets, this secluded resort is about an hour north of Los Angeles. Scenic mountain landscapes make the golf course alone worth the trip. At the Spa Ojai, treatments include dry heat, inhalation therapy, meditation and cleansing mud. For the creative types, you can create your own personal care products at the Artist’s Cottage & Apothecary. California’s award-winning wines are just one reason to visit Jimmy’s Pub. Nestled in the mountains in western North Carolina, the Omni is known for its luxurious spa and championship-caliber course. Artsy, eclectic Asheville is right next door, and that means a near-endless selection of boutiques, restaurants, nightclubs and more. The Omni’s new restaurant, Vue 1913, offers tasty American-French cuisine creations.